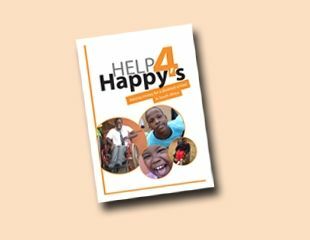 Help4Happys are now on Google Plus, why not click the +1 below and help us build up our followers. 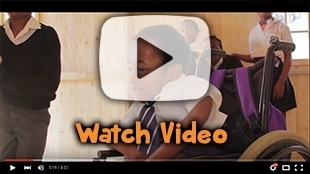 Help4happy's is a charity which raises money to help disabled children at Happy's school. 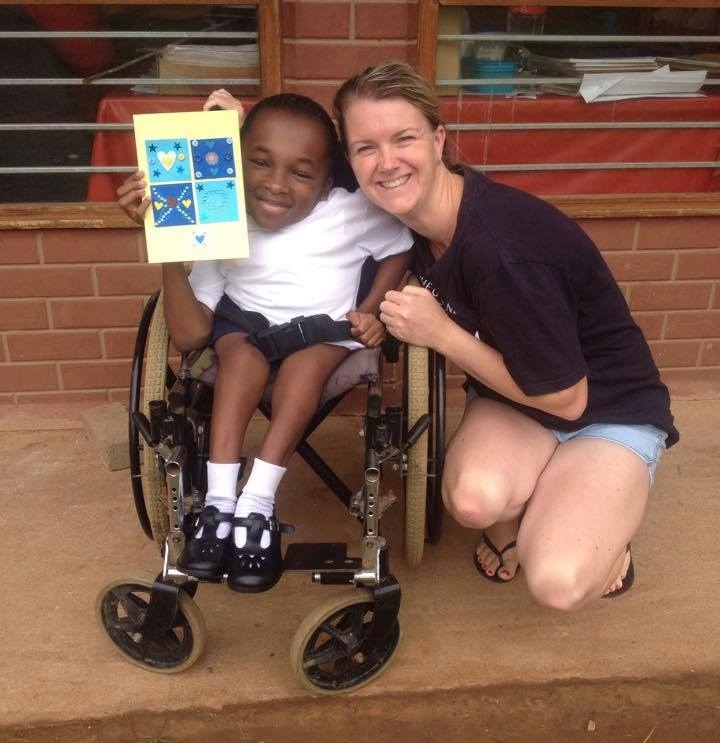 The full name of the school is Mason Lincoln Special school, for the physically disabled, located in Umlazi, South Africa. The school is nicknamed "Happy's" because the hardworking Headmistress name is Ms. Happy Shoba. 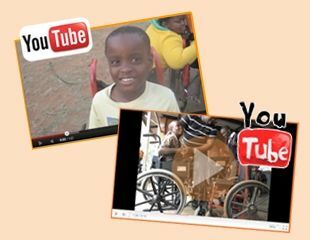 We are a group of people who are involved with the work at Happy's school, and want to raise awareness and funds in order for these projects to continue and for the school and future to be improved for the disabled young people. For the past six years it has been part of the South African Christadelphian Church preaching effort, which includes weekly visits for bible lessons and conversations, with time afterwards for games, singing, soccer and homework.